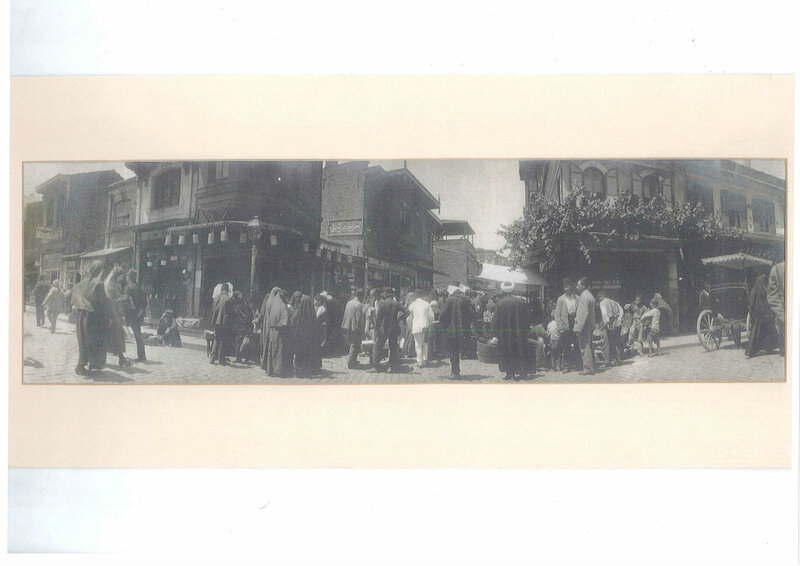 History: Emgen Optik began as a business when pharmacist Salih Necati Emgen opened his first pharmacy in Üsküdar Square in 1909. Since at the time there were no law ruling the sale of optical glasses, the business of preparing eyeglasses was conducted by pharmacists with a Post Secondary school diploma. The situation remained in place until the passing of the Law on Opticians in 1939. 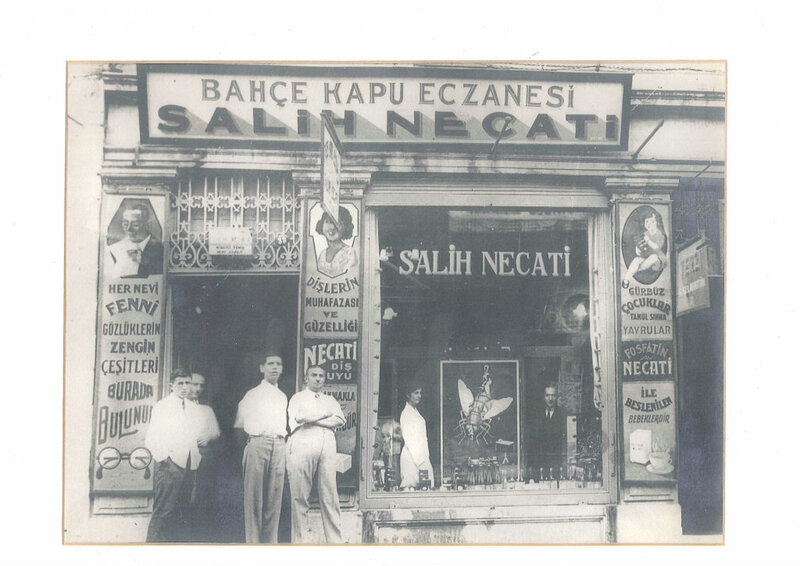 Pharmacist Salih Necati moved his business to Sirkeci in the early years of Republican Turkey and became popular as both an optician and as a pharmacist. After the Surname Act, he chose his surname as “Emgen”, which meant “herbalist” or “healer” in the Turkic languages of the Middle Asia. The company started to shift its focus towards optical glasses after 1925. Upon the death of Salih Necati Emgen in 1948, his son Rahmi Emgen took over the company and went on with only the opticians side of the business although he too was also a pharmacist. 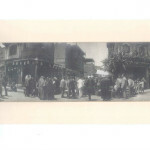 It was he who opened the store on İstiklal Street in 1948, which is still in business at the same place today. Rahmi Emgen was the founding member and the president of the “All Opticians’ Association” (founded in 1951, later renamed Turkish Association of Optical and Optometric Professions) and he was the first person to manufacture optical glass material in Turkey. Rahmi Emgen also served as an instructor in the Opticians Training Courses offered by the Ministry of Health between 1955 and 1968. 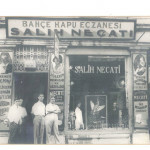 The company has been operating under the management of the third generation member of the family, Çetin Emgen since 1978 and has never changed its initial principles, thus earning the reputation as of a “school for opticians” with many technicians and other professionals trained by the company. Emgen Optik has been a permanent fixture in the atmosphere of Beyoğlu for 63 years and has built a deserved reputation with the workmanship of its products. The company has been working hard to build up an ever-growing list of satisfied customers both in Turkey and abroad for the last 102 years. Famous for: Optical glasses, contact lenses, optical accessories.